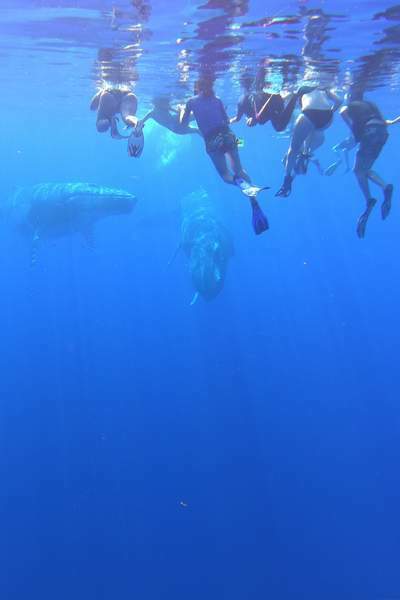 With over 15 years of experience in the approach and the observation of these marine mammals, Simon will be happy to share and convey this passion with the greatest respect for the animal. 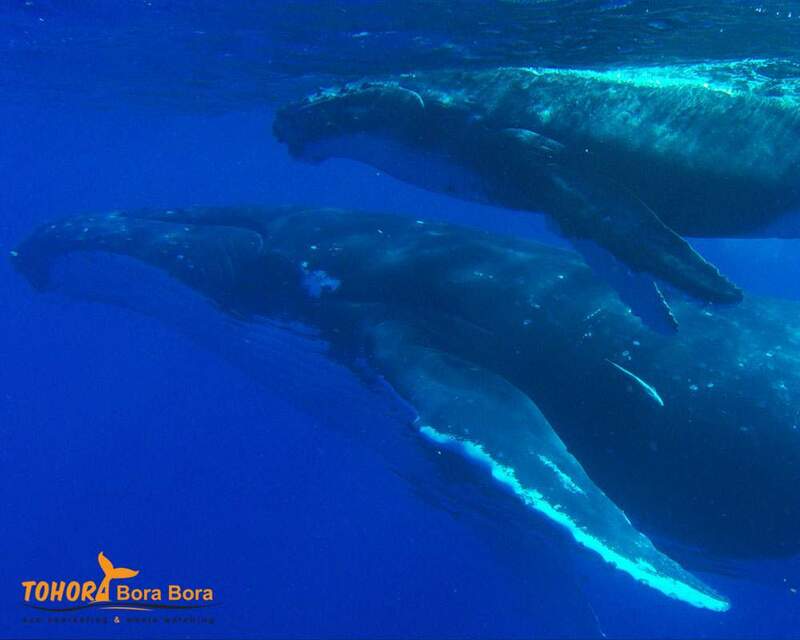 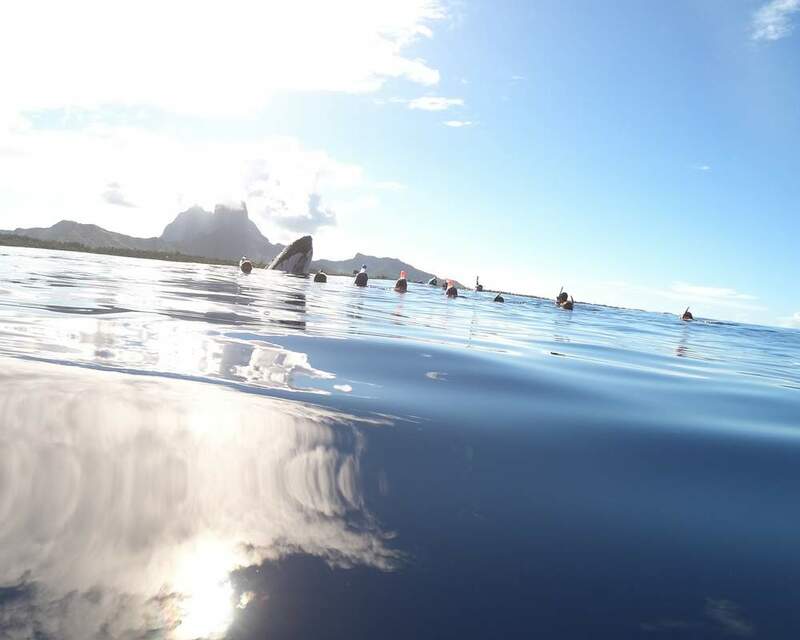 Enthusiast(s) by humpback whales, come and share some unforgettable moments to meet these giant of the ocean. 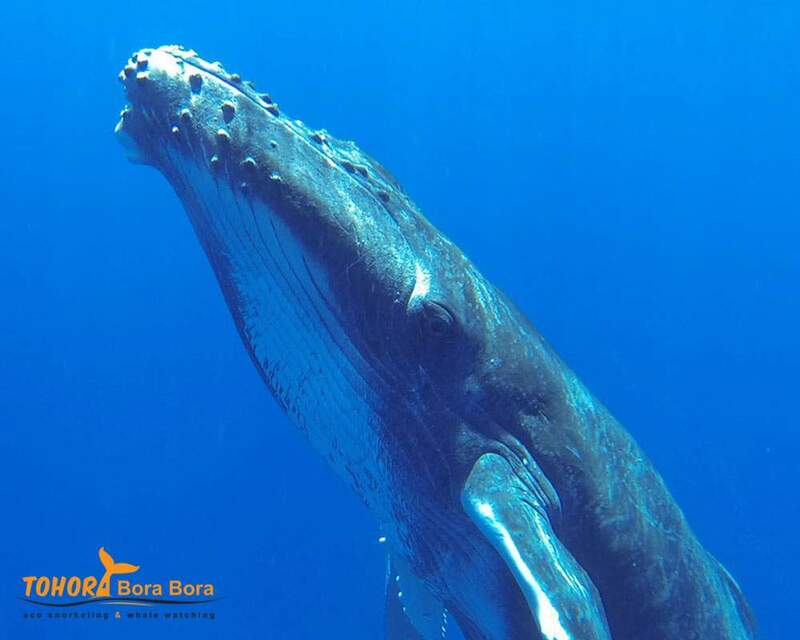 The boat is equipped with a directional hydrophone offering exceptional sound quality for listening to their majestic songs. 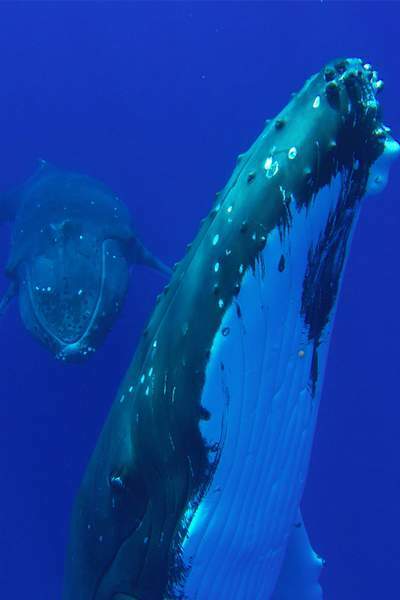 The humpback whales season runs Polynesia from July to November (depending on the year) where they come to give birth and to reproduce. 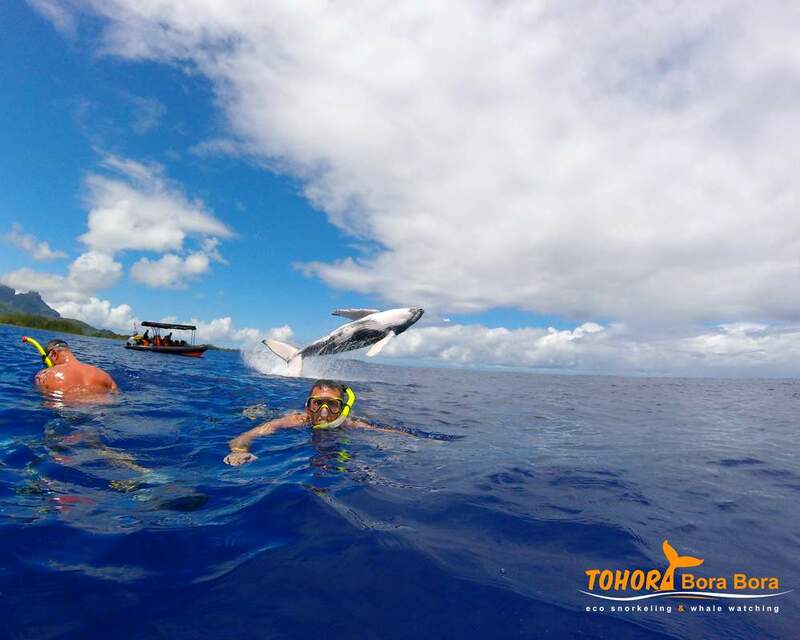 This tour is led by a guide and captain. 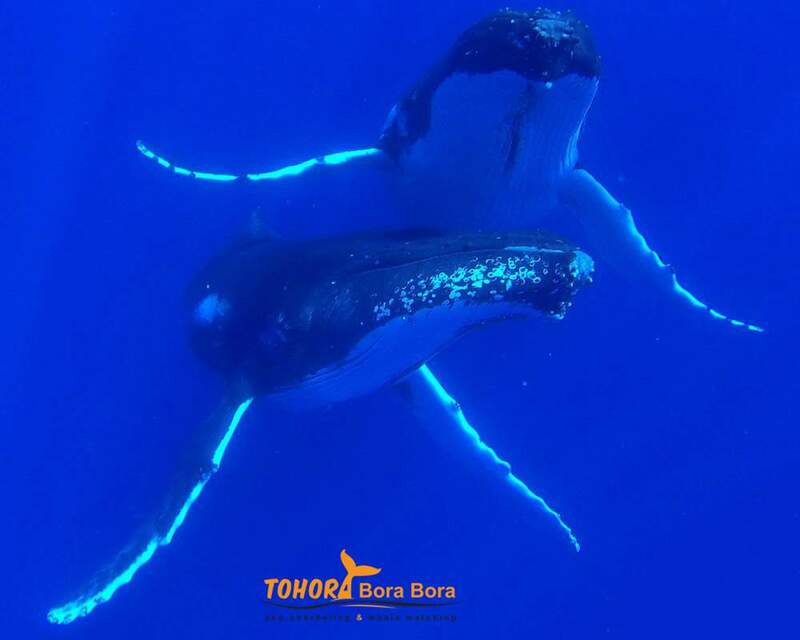 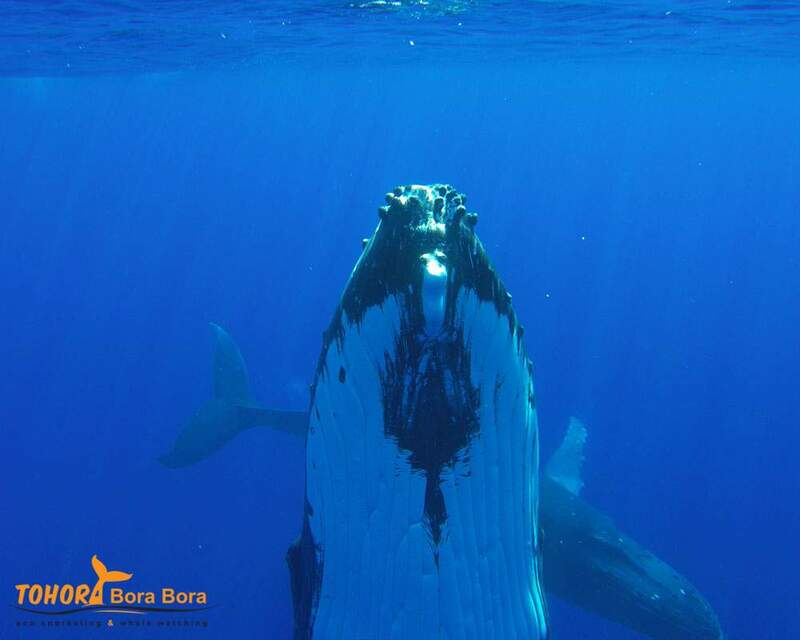 Tohora Bora Bora is the only company holding the label Mata Tohora since its creation 3 years ago due to its respect of the mammal and its rules of approach in force in Polynesia.